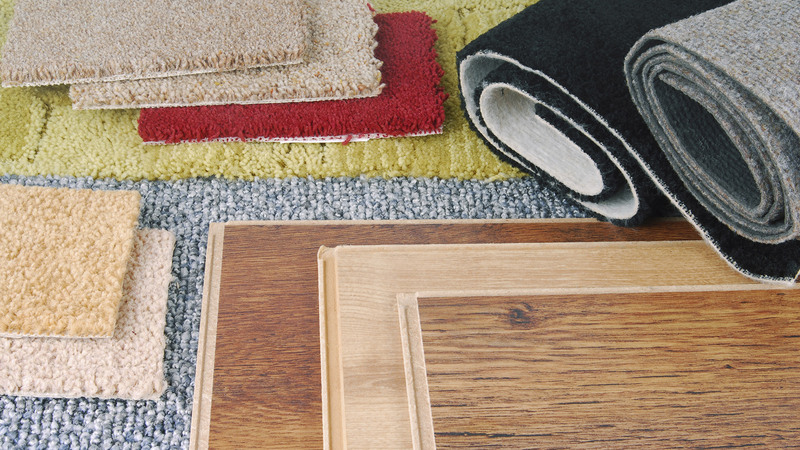 Carpet Connection-Capps have years of experience in finding the flooring which best suits the tastes and needs of our Louisville customers. The professional team at Carpet Connection-Capps will be glad to help you to figure out the best option for your Louisville home or business. Carpet Connection-Capps has been supplying Louisville businesses and homes with reliable commercial and residential carpeting services for years. Carpet Connection-Capps: Louisville Carpet and Flooring Design Specialists! Carpet Connection-Capps is Louisville’s source for flooring solutions. Whether you are remodeling, planning new construction, or just replacing old or worn out carpets, we have the knowledge and expertise to get you what you need. We have thousands of samples from all the biggest brand names, and many different flooring materials. From carpet, to hardwood, to vinyl, cork, or stone, we have the perfect flooring for any environment you can name. We have years of experience installing all types of flooring in homes and businesses and throughout the Louisville, Kentuckiana and Kentucky area. We work quickly and well, and have earned a reputation over the years for our excellent work and customer service. We work on your schedule as much as possible to minimize disruption to your home or business, and we guarantee that you will be satisfied with our work. Our experienced and friendly staff will lead you through the process of determining the perfect flooring for your needs and your budget. Browse through our different styles of carpeting and tile, and ask all the questions you want. We will be happy to find the floor solution that will really bring your room together. So if you are planning on making a change with your flooring, call Carpet Connection-Capps We are the first choice in Louisville for all flooring needs, whether it is carpeting, hardwood, vinyl, cork. Requiring installation help or you are a DIYer - Contact Carpet Connection-Capps today, and let us wow you with our selection and service.